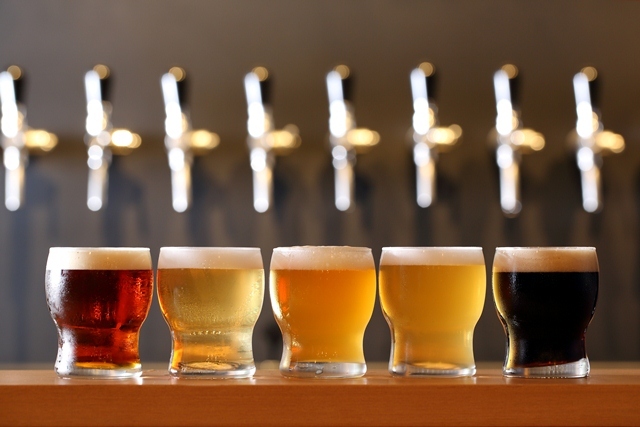 Craft beer has drawn much attention in Hong Kong recently, although it is not the mainstream of consumer tastes in beer market. 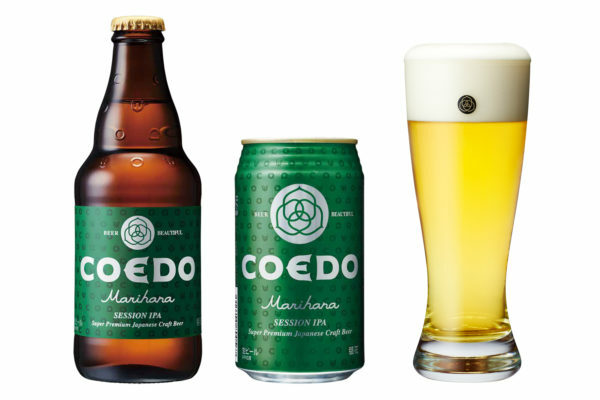 In fact, COEDO craft beers are 100% brewed by all natural ingredients like malts, hops and other finest agricultural crops and do not added any artificial preservatives and additives. 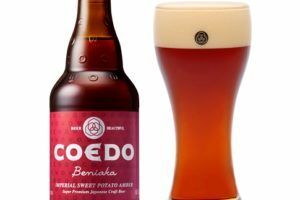 COEDO honored as contemporary advanced brewers with variety of award-winning world-class beers that has been impressed by different sommeliers and wine enthusiasts. 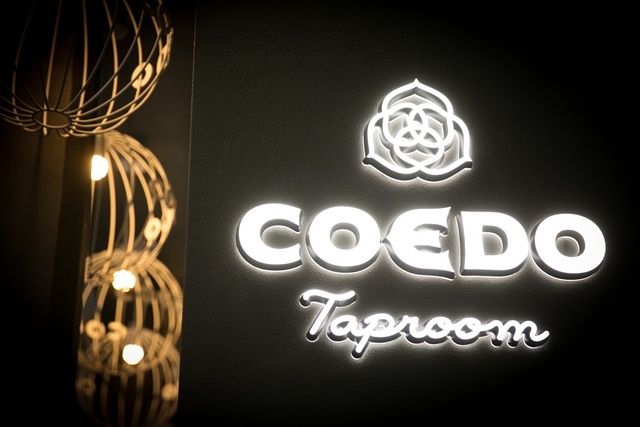 This year, COEDO opened its first global own brand based concept of bar & restaurant – COEDO Taproom in Causeway Bay. 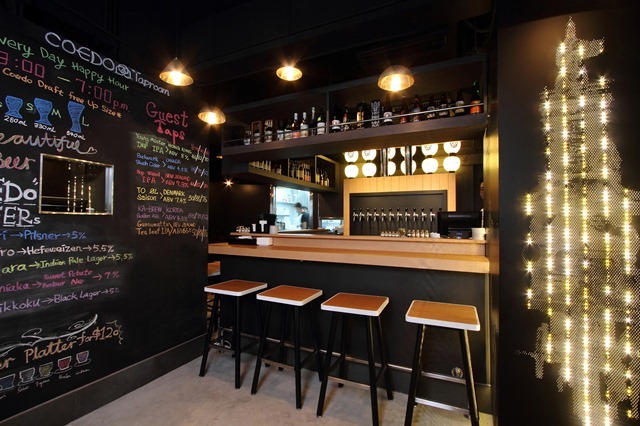 It offers a variety of unique craft beers and Yakitori, homemade Saitama style skewers, to customer to experience the new wave of craft beer revolution. The brand concept “Beer Beautiful” focuses on using natural ingredients to provide exclusive taste and high quality of beer. COEDO Taproom offers variety of unique craft beers that maintained at a temperature of 5 degrees Celsius while sea transport from Japan to Hong Kong. This guarantees the freshness of beers. 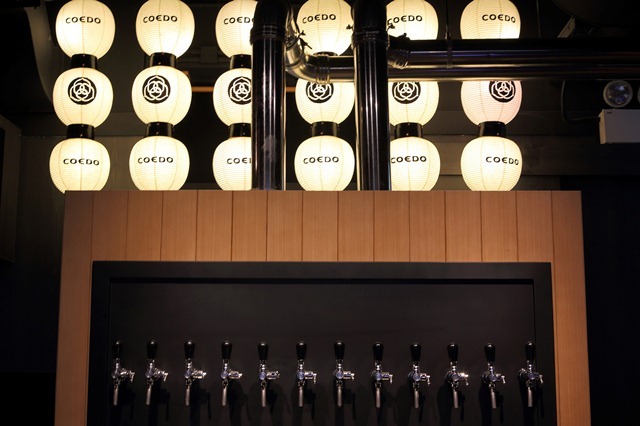 All delicious COEDO Taproom dishes are designed by an experienced Japanese Chef. Yakitori dishes are inspired by Saitama prefecture Kawagoe flavor. 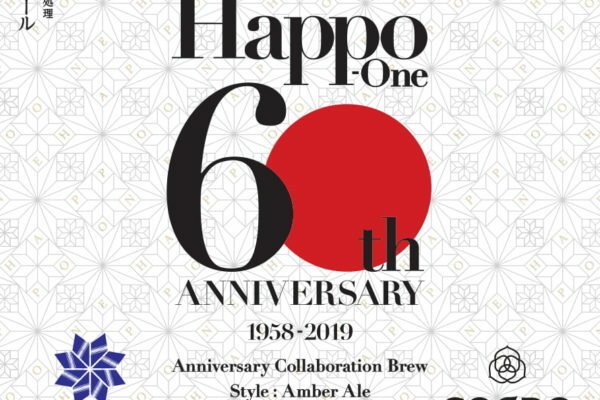 Coupled with charcoal grill and their own secret sauce, patrons can enjoy a sip of savoury beer with a bite of authentic Kawagoe flavor food in the meantime. For the interior design, COEDO invited Japanese designer to design a Kawagoe Festival floats (bridge car) decoration on their restaurant wall. This unique and magnificent display let customers feel as if on Japanese Edo Kawagoe festival scene.